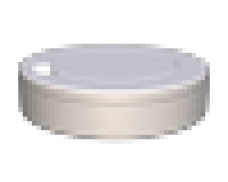 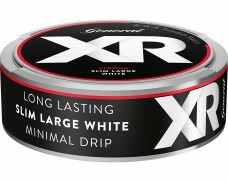 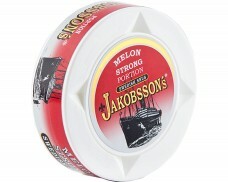 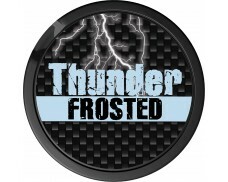 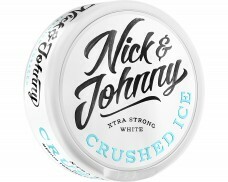 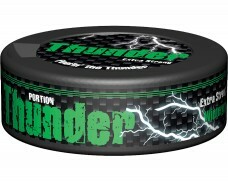 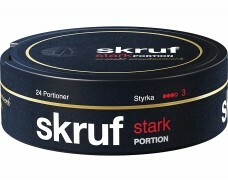 For those who seek a more satisfying tobacco, a strong portion Snus may be the right choice. 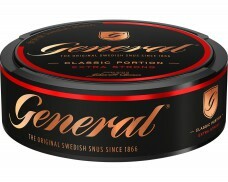 And it has gained in popularity a lot. 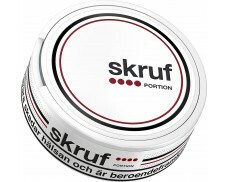 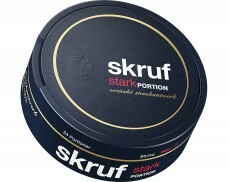 Some years ago it was the company Skruf who first launched a strong Snus. 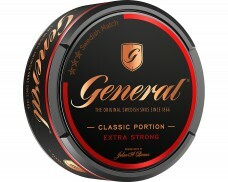 Other manufacturers followed suit, resulting in a large variety of strong portion Snus today, from many different manufacturers.